Natural from São Paulo, Brazil, Gustavo Blazek has acquired his taste for beer already at his high-school years. During his university years he actively searched for different flavors and variations of the fermented beverage, getting his first contact with the world of German beers and Belgian ales, which were unusual in Brazil in the early 2000s. With that constant search, the number and variety of beers tried increased, which also led to an increased difficulty to keep track of all the brews already tried. At this point, a normal person would start a catalogue, maybe a collection of peeled off labels or caps. But because of reasons that elude the sanest of the minds, a decision was made to collect bottles as a whole! This collection grew along the years, moved continents, and counts today with over 1200 different bottles, an extensive catalogue, pictures and a blog fully dedicated to it. 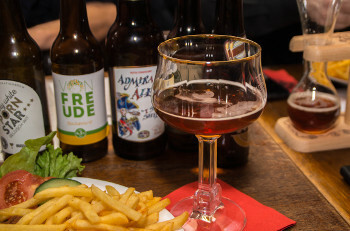 With the boom of craft beers, started in the US, sweeping through many countries, including Brazil and now Germany, the passion for artisanal and craft beers grew even further, to the point in which The Beer Embassy was created, fueled by the ideal of sharing this passion and beer-related culture with the world. The very truth is, he has tasted more than 1200 different beers so far, and no one better than him to give you advice and lead you and your friends through the beer world. 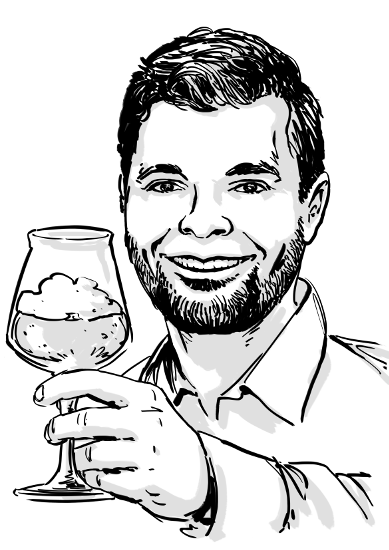 So, contact him right now to plan and organize your personalized event, or attend the next open beer tasting announced in our “Events” section! The Beer Embassy was created to bring a bit of beer culture into people’s life, much like a regular embassy helps expanding the culture of a country to the world, but without the boring and strenuous bureaucracy, here we account only for the fun part – the beer, of course. The idea is to go beyond the mass produced brands and offer you the opportunity to experience different flavors, colors and aromas. Try and compare new styles and well-established concepts of beer side by side, taste local and international brands and learn a bit from other cultures by drinking their brews! The main goal of The Beer Embassy is to show people that the world of beer has more to offer than your regular label at your regular pub. 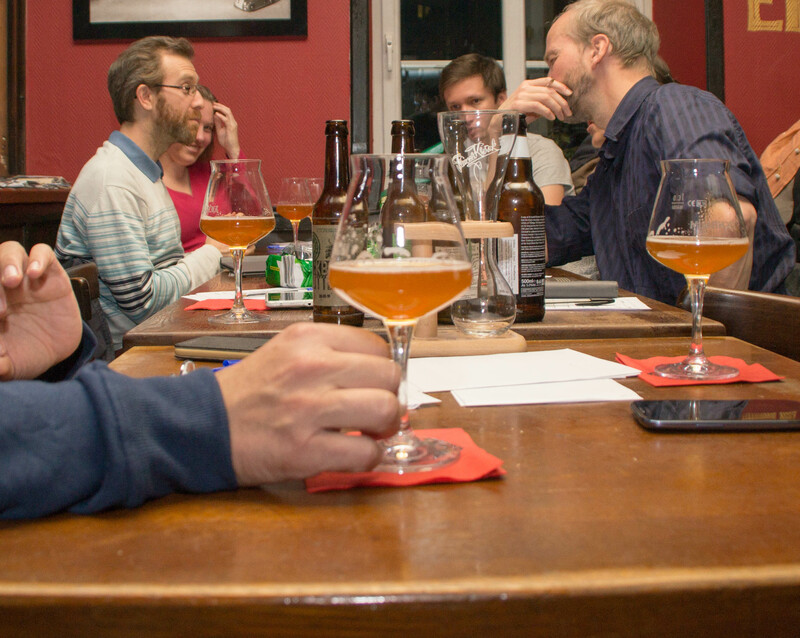 Our beer tasting events are made for both novice and experienced enthusiasts. We will guide you through the world of microbreweries, special brews and craft beers, while adding a dash of beer-related culture through stories and interesting facts. Check out the events that The Beer Embassy can provide to you, your company, your club and your friends, or join one of our open events! 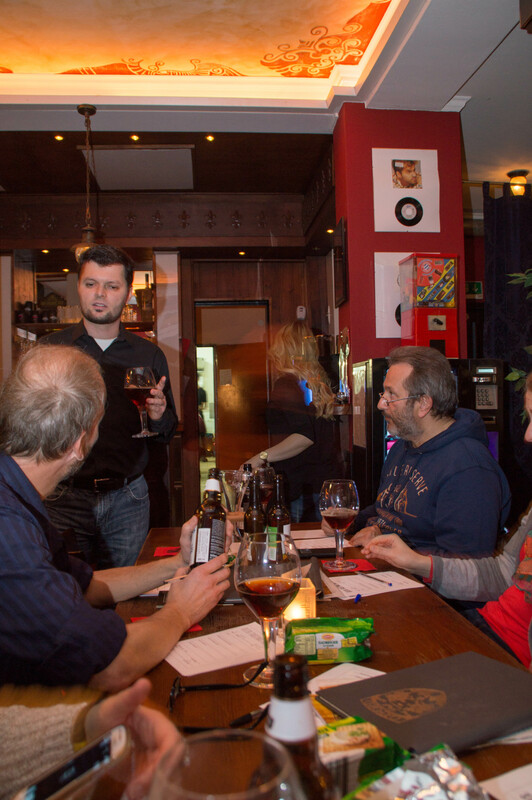 Enjoy your evening while having a beer with your friends and listening to stories that bring you a bit of a new culture! Culture through beer! We will organize a beer tasting for your special event and for your company. Bring something different to your guests by having them try a thematic beer tour, or learn a bit about beer tasting – with our own beer tasting sheets, appropriate glassware and, of course beer. 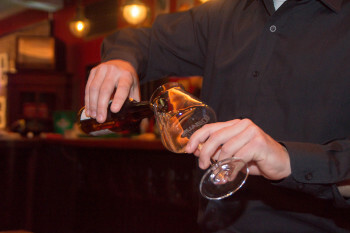 If you would like to promote an open beer tasting in your bar or pub, contact us! As usual, stories and curiosities about the world of beers! Sign up to our newsletter to recieve notifications about upcoming events.